Gary Player's Black Book contains 50 questions and detailed responses from 18-time major winner Gary Player. 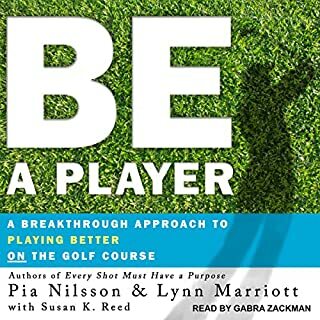 The book, divided into three parts, focuses on specific scenarios and problems that arise in golf, life, and business. Renowned novelist and screenwriter Mark Frost turns his eye for golf to an event so famous that it’s grown to the stuff of legend. In 1956, a casual bet between two millionaires eventually pitted two of the greatest golfers of the era—Byron Nelson and Ben Hogan—against top amateurs Harvie Ward and Ken Venturi. 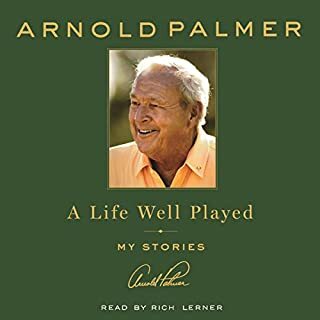 Frost recounts this dramatic tale from start to finish, detailing the match that vaulted golf out of the shadows and into the national spotlight. 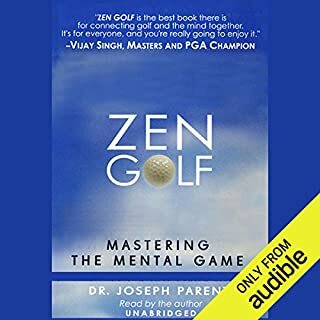 In Steven Pressfield's richly imagined, vividly detailed story, golf legends Bobby Jones and Walter Hagen are joined by a local unsung opponent, the troubled war hero Rannulph Junah. Played above raging Atlantic surf and under gathering storm clouds, their match is thrilling competition. But the key to the outcome lies with Bagger Vance, a caddie who carries the secret of the Authentic Swing. His mysterious powers guide the play and leave a lasting imprint on the lives he touches that day and in years to come. 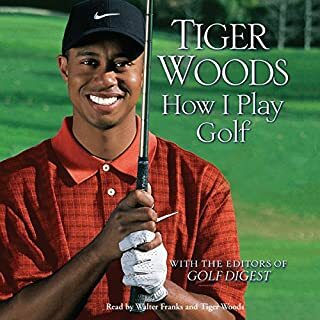 Golf My Own Damn Way is a different golf instructional book, as only John Daly can write. 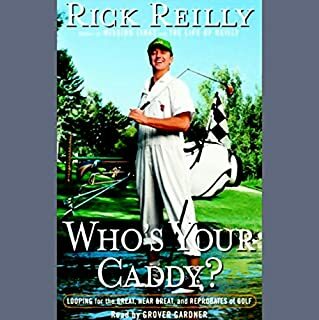 Funny, irreverent, and crude, this book is perfect for the everyday golfer looking to improve his or her game, or for nongolfers looking for a laugh. 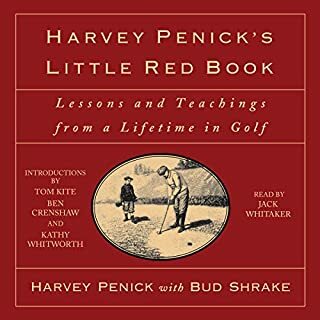 With short, quirky chapters that cover everything from improving your swing to John's favorite courses, this book is more than just another golfing manual. You'll also get John's thoughts on the current state of the game and his opinions on other players on the PGA tour. ©2007 John Daly and Glen Waggoner (P)2007 Tantor Media Inc.
John Daly is very entertaining, good insight especially for golfers who have started up and are beginning to learn the game.